Residents in Monroe County are left with a big decision on their hands come August. They’ll have to decide on an increased 911 surcharge of more than $1.50. Folks say they want the 911 system to improve in the county, but not at an additional cost of up to three times what they’re paying now. "That’s crazy that’s way too much," said Ed Dionne, a lifelong resident of Monroe County. "I could see a little bit, but that's almost tripling it." Folks are currently paying 42 cents for 911 services. The increase would be up to a couple of dollars. 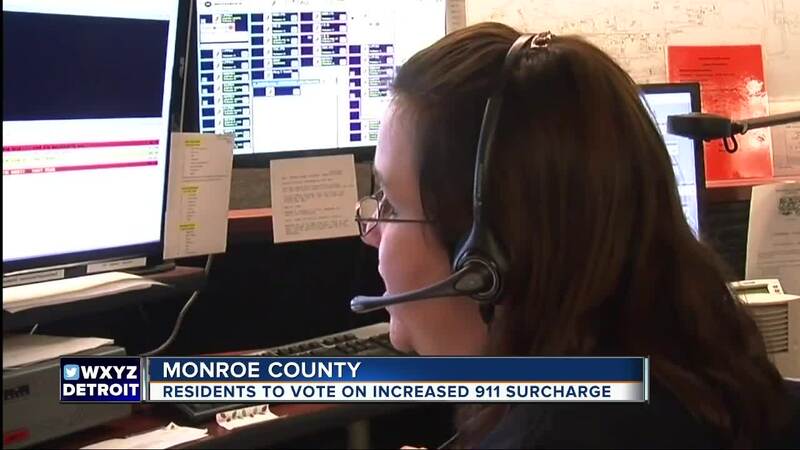 “We’re currently at the 42 cents allowed, three dollars is the maximum allowed, and we’re asking our voters to approve up to two dollars," said Marc Gramlich, the Director of the Monroe County Central Dispatch. Gramlich says the money will go to upgrade outdated equipment, including GPS location information, making it easier for dispatchers to find cell phone 911 locations. "Some of the infrastructure within our facility will need updating, and we’re looking at a three to four million dollar price tag to do that over the next several years," Gramlich said. It costs over a million dollars just to operate the County dispatch center. "We currently take about 1.3 million from our general fund each year just to run day to day operations, and, with the surcharge increase, we wouldn’t need to do that anymore," Gramlich said. However, residents say it’s still to high a price to pay. 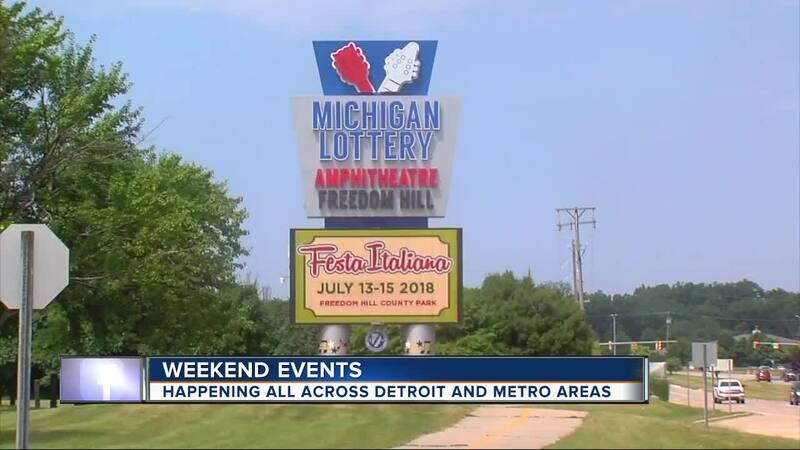 "Well yeah, especially for the people who don’t make much, I mean we all work for what we got, so it’s going to be hard on the ones who don’t make a lot," Dionne Said. We’re told all the money generated from the increase would be used for 911 operations.